“It is exciting for us to introduce Sephora to the Korean market, which leads the global beauty trend. Korea is one of the most dynamic markets in Asia. I expect Sephora will serve as a place to exchange domestic and global beauty trends,” said Benjamin Vuchot, president of Sephora Asia. Sephora’s first store will span 547 square meters in Parnas Mall in Samseong-dong, Seoul. 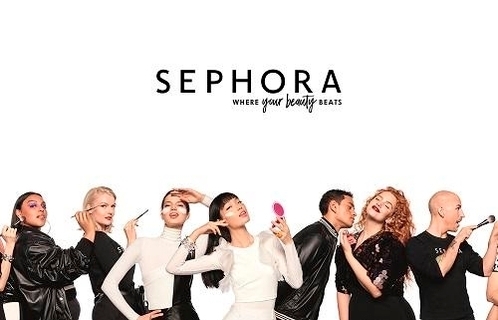 “It is expected that Sephora would have continuously considered entering into Korea, as Korea is a powerhouse in the beauty industry,” said Jade Lee, a service and payment analyst at Euromonitor International Korea. Lee also noted that Sephora’s target customers in their 20s and 30s are likely to already be familiar with the retailer through e-commerce and overseas travels. The main products offered by Sephora here may be its popular brands like Hourglass as this could differentiate it from other health and beauty stores like Olive Young, Lalavla and LOHBS, Lee added.